Why would I need to file an appeal? An appeal can be filed if you have received a denial letter and disagree with the agency decision regarding your unemployment compensation claim. Appeals must be filed within 15 days of the mail date on the letter. Late appeals will only be allowed if you can show, in a hearing that you had good cause. It is very important to remember that you must certify weekly to remain eligible for benefits should filing an appeal result in approval. Step 1: Login to JOBS4TN.GOV, and go to "My Dashboard"
Step 2: Click on "More Unemployment Services"
Step 3: Click on "Appeals"
If you do NOT agree with the Appeals Tribunal Decision, you must notify the Office of Administrative Review in writing within 15 days of the mail date on the Appeals Tribunal decision letter. 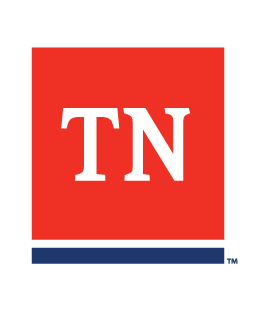 If you do NOT agree with the Office of Administrative Review's decision, you may file a petition for judicial review in the Chancery Court of the Tennessee County in which you live. Out-of-State parties may file in Chancery Court in the County where the employer is located. A tax liability case must be filed in Davidson County.